The XDURO especially for ladies! The frame geometry of the HardLife RX was specially adapted to women: slightly shorter upper tube length and a slender handlebar support a more upright seating. Concerning dynamics and technics the Life does not make any compromises. 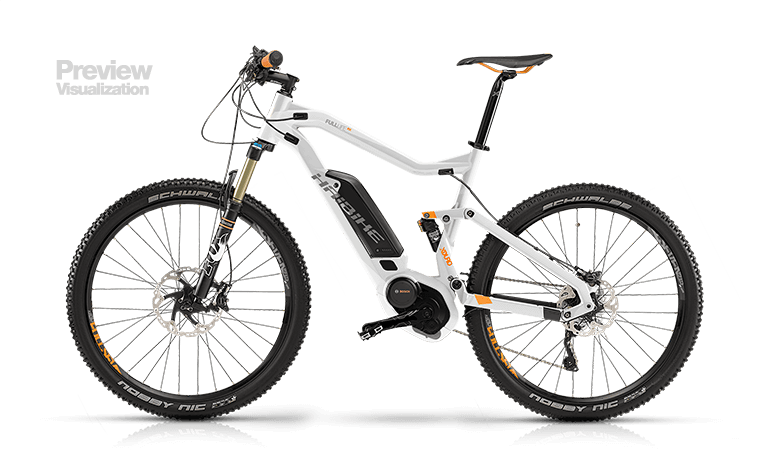 Rounded off with a breathtaking design which leaves no doubt: Haibike girls are fast!